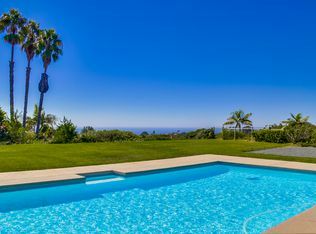 ON SATURDAY, JUNE 2ND FROM 3 PM TO 5 PM TAKE PART IN A YOGA CLASS AT A BEAUTIFUL PRIVATE LA JOLLA LOCATION. MELT AWAY STRESS WITH LIKEMINDED FOLKS WITH THE SECURITY THAT YOUR CONTRIBUTION WILL HELP TO FLIP CONGRESS TO DEMOCRATS! 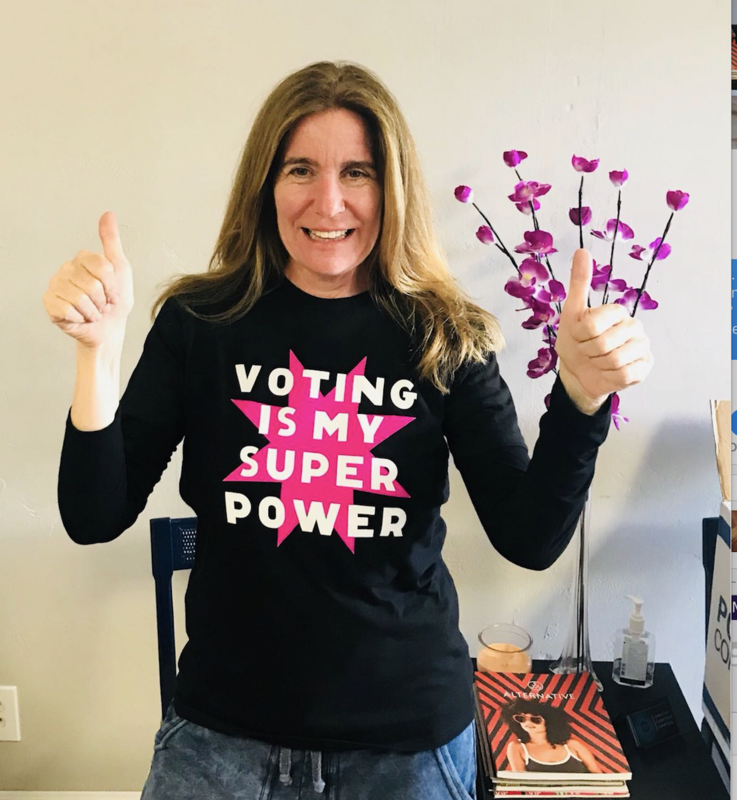 THE THEME OF THIS EVENT IS “VOTING IS MY SUPERPOWER!” WE ARE EXCITED TO WELCOME SAN DIEGO CITY COUNCIL PRESIDENT PRO TEM, BARBARA BRY, WHO WILL BE SPEAKING ON THE IMPORTANCE OF VOTING. ENJOY A DRINK FROM OUR KOMBUCHA BAR AND WALK AWAY WITH OUR NEW T-SHIRT LOVINGLY DESIGNED BY ARTIST AND LIFTGEN MEMBER ELIZABETH TOBIAS! THERE WILL BE AN ADULT YOGA CLASS AND A KIDS YOGA CLASS LED BY LAUREN ARCHER AND ANDREA ESAJIAN. DON'T FORGET TO GRAB THE LIFTGEN VOTER GUIDE WHEN YOU WALK OUT REFRESHED AND REJUVENATED AND JUST IN TIME FOR THE JUNE 5TH PRIMARY!